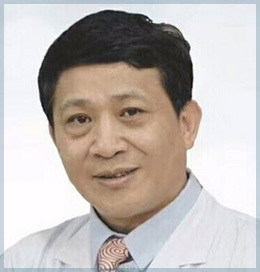 Prof. Jinglong Cai is the director of Jinglong Cai Cosmetic Medical Clinic. Previously, he was the Chief of Comprehensive Scar Treatment Center at the Plastic Surgery Hospital of CAMS PUMC. Beside his extensive experience in clinical management of scars, Prof. Jinglong Cai has directed several research programs in the area of skin scarring. He has authored several manuscripts in Chinese as well as international Journals. He is member of several scar associations and holds membership on the editorial board of several Chinese medical journals.